Chesapeake is home to some of the most beautiful landscapes on the East Coast ripe for kayaking, hiking, biking, and boating. When you&apos;re done exploring for the day, kick back with a cold one at Chesapeake&apos;s own Big Ugly Brewing or any of the other fine breweries in Hampton Roads area. Opened in February 2015, Big Ugly Brewing started more than 12 years ago when Jim and Shawn Childers jumped into home brewing. After sampling more than 4,000 beers through a neighborhood tasting club and perfecting their own recipes, the duo was ready to open Chesapeake&apos;s first brewery. Today, Big Ugly boasts up to 10 "Big, Bold Beers" on tap any given night. In 2012, former home-brewer (and now a former lawyer) Porter Hardy traded in his briefcase for brews. With an emphasis for flavor over flash, Smartmouth believes in "No gimmicks, no funny business, just an appreciation for well-crafted beer and a desire to share it with others." Young Veterans Brewing Company treats its customers to tasty beverages and a WW2-era military vibe. Veterans and co-founders Thomas Wilder and Neil McCanon obsess over their recipes, quality, and professionalism. They don&apos;t make beer because of the lucrative market. They make beer because they love it. The Bold Mariner&apos;s owner and founder, Michael Stacks, comes from a long line of U.S. Naval service-as well as beer brewers. Relax in the Bold Mariner beer garden or pull up a seat in the on-site tasting room to experience a wide, award-winning, variety of delicious ales and lagers. O&apos;Connor Brewing&apos;s founder loves beer so much, he wrote his college thesis on how to start a brewery. OBC offers a long list of beer styles and often hosts local food trucks, festivities and game nights. Grab a free brewery tour by appointment, or every Friday, Saturday, and Sunday during their tasting room hours. 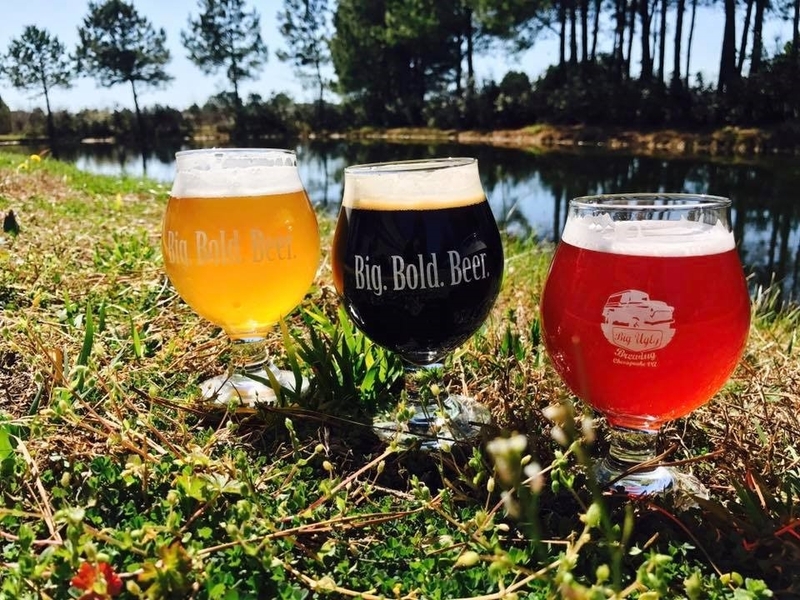 Ready for a local brewery adventure? Get out to Chesapeake and let the moments begin.